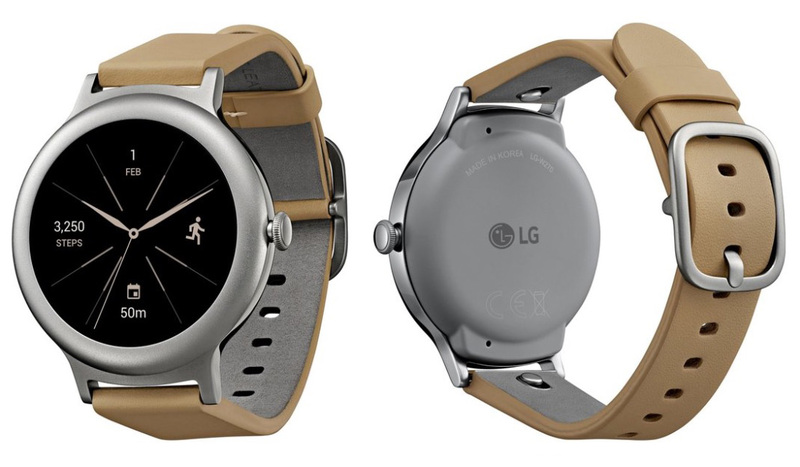 Over the weekend, high-res imagery of the new LG Watch Style found its way onto Twitter, thanks to Evan Blass. 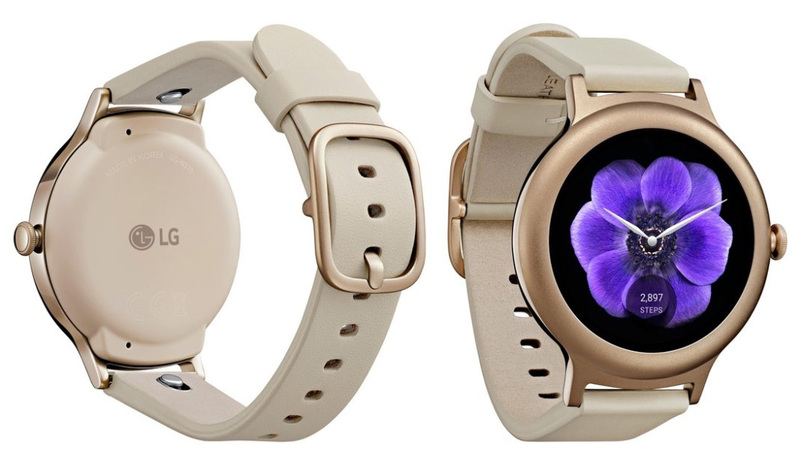 Supposedly, this is the smaller of the two new LG watches said to arrive within the next couple of weeks, a watch that we have seen before only in low-res form. What do we learn from these new photos? A couple of things. For one, we now have a picture of the silver variant, alongside a better look of the rose gold model. As you can tell, there is no heart-rate monitor or extra embellishment with this watch – it’s really just about the simplest, classic design of an Android Wear device we have seen in some time. It also appears to be quite thin, with angled lugs that should allow for a comfortable fit when on wrist. We are getting a good look at the crown as well. This crown is supposedly able to help you navigate the watch, similarly to how the Apple Watch’s Digital Crown works. That should mean spinning it to jump up and down your timeline, while pressing the button in for additional actions. It sticks out a bit much, in my opinion, but if Google wants our little stubby fingers grabbing it, that’s probably necessary. A report out of Android Police pegs this watch at around $249. Both watches look very simple, which may not be a bad thing. If previous reports are true, you could be buying one by next week.